Bagno di Romagna is the perfect place for trekking, nordic walking, MTB and road cycling lovers. 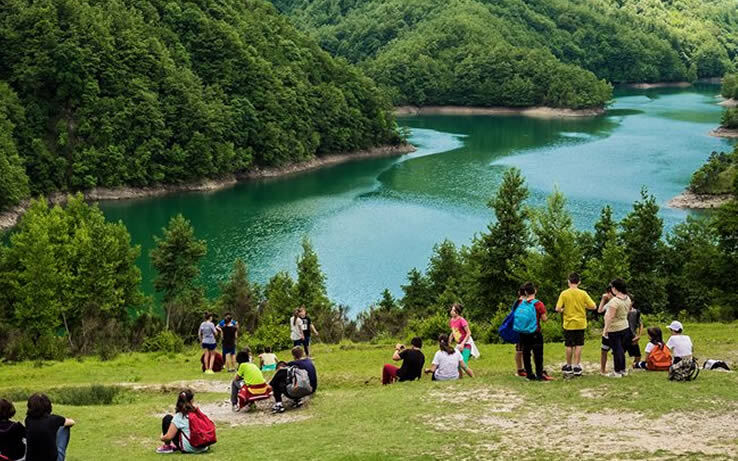 Discover the green breathing lung of Central Italy, Parco Nazionale delle Foreste Casentinesi, recognized in 2017 as UNESCO world heritage site, thanks to its unique biodiversity all over Europe. Everything located right here, close to the Hotel. Get lost where the history of Romagna and Tuscany met for hundreds of years, a land of lakes, natural waterfalls, ancient abandoned villages, thousands years old hermitages such as La Verna and Camaldoli and more than 400km of trails to immerse yourself in pure nature. 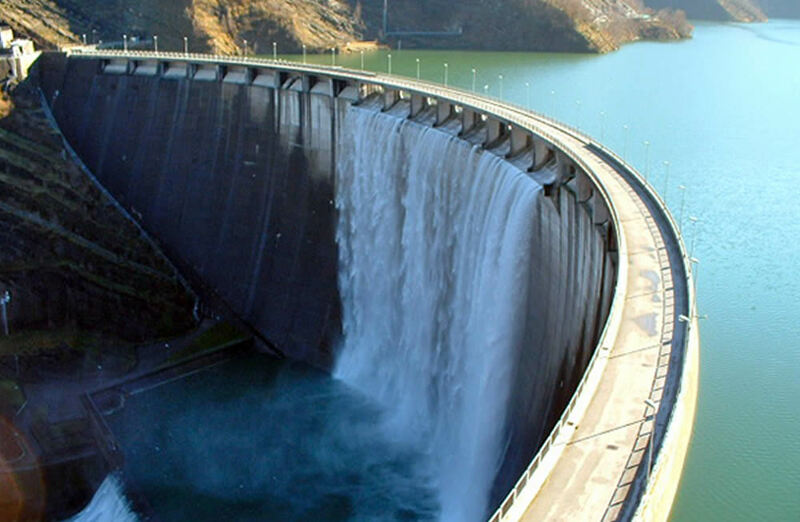 On the edge of Bagno di Romagna county lies one of the biggest European dams. A real marvel that will take your breath away. Enjoy a boat ride, try “La Lama” trek or visit IDRO, the dam museum. In wintertime you may also see the overflowing of the dam. The highest peak of our mountains and an astonishing network of trails surrounding it. It is here that the Tevere river born and start its descend all the way to Rome. In wintertime there are also skiing facilities open. Our thermals waters, the very reason why Bagno was founded by the Romans as “balneum” a place of heal and relaxation in the III century b. C, were recognized as beneficial by numerous scientific studies. Ten thousand years old bicarbonate-alkaline-sulphate waters which naturally spring at the temperature of 45° and they have a natural therapeutic effect on your skin, muscles and much more. Enjoy a moment of relaxation in our wellness panoramic pool or even solve any of your health issues at one of the three thermal medical center in town. Discover “Chiardovo” spring, with pure thermal water springing from it that you can drink right away. Known for its peculiar “egg” smell are incredibly healthy for you. On the top of Corzano hill, the “Conti Guidi” noble family ruled the valley beneath, overseeing one of the most important route for pilgrims and travelers going towards Rome. Today, the fortress is in ruins, and a recently restored sanctuary stands at the feet of the old castle, with paintings more than 400 years old. 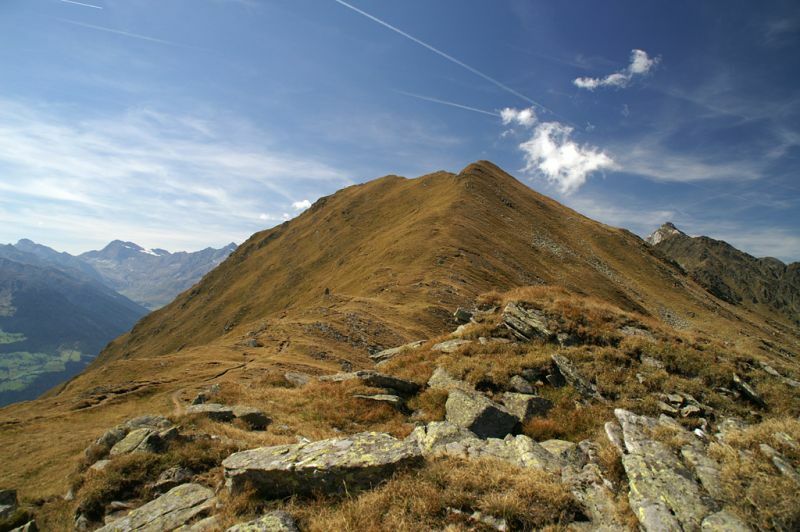 Starting from San Piero in Bagno and enjoy a trek on the old mule trail to the top of the hill. Standing in Bagno main square, the first records of this Church are from 861 a.C. Not only a Church, but also a little museum: important works of art lie inside for all the art and history lovers. Works by the great maestros of Italian Renaissance stand on its altars, and also some sculpture works by Della Robbia and Donatello’s workshop are found there. A thousand years old Benedictine monastic settlement, surrounded by the silent atmosphere of the National Park forests. One of the two buildings of which it is composed is still a cloistered convent, and public access is denied. You may also buy ancient remedies in the old pharmacy of the monastery experiencing something incredibly unique. Right in the heart of Bagno di Romagna you may discover such a little treasure, now know all over Italy. A trail inhabited by our famous dwarfs. You will find yourself immerse in a lullaby, surrounded by the dwarf village, where your kids will also be able to leave a letter the dwarf post office. It will be an hour easy trail within a fantastic little world. The two main lakes are just 5 minutes of car from Bagno di Romagna. 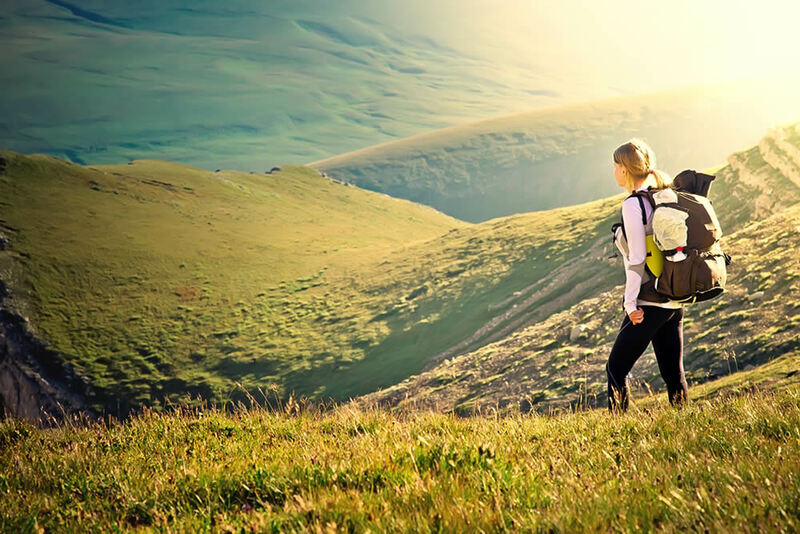 You may even reach them by walk in about an hour through trails perfect for the whole family. Those are the result of a huge landslide that took off the Comero Mountain, which still oversees them. This even destroyed one village, whose abandoned houses may still be found in the forest around. This beautiful places are ideal to enjoy a break, for fishing and thanks to the restaurants close by to enjoy a perfect day within nature but still in a protected environment. Prepare for highflying fun as you harness up and glide through the air on this thrilling, action packed adventure park. A prefect high energy adventure for people aged from 4 to 90. Over 80 games available immersed in an oak forest. Further to enjoy nature in just one hour by car you may find yourself in two of the most important Italian amusement parks: Mirabilandia and Acquafan. That would be your “holyday in the holyday”, and incredible high dose of fun is waiting for you there.